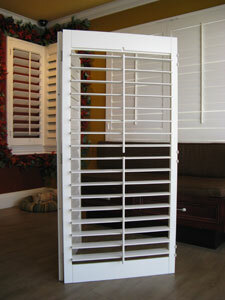 Custom-built shutters we manufacture have the following warranty. 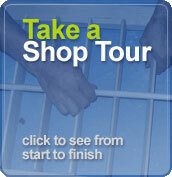 Re-paints or shutters that were not originally built by Stewart Shutters. Mistreatment or attempted repair or modifications by customer. 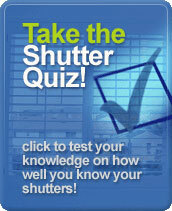 Installed by other person or persons other than Stewart Shutters authorized employee. Stewart Shutters will only warranty shutters that were originally manufactured and installed by us and is only valid by the original owner that purchased the shutters. When I was taking down my old drapes, I was experiencing difficulty removing screws. Mark not only showed me how to do it, but loaned me the tools!